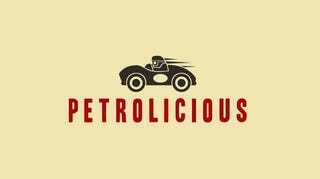 What does everyone think of Petrolicious? It is one of my favorite automotive video/content site. However, I don't love the videos of the cars that are worth a ton of money (i.e, over $150K), unless a person has had it before it became super valuable. I like the videos they have done on the E30s, E28s, 914s, Datsun 2000 Roadsters, Saab 900 Turbo.